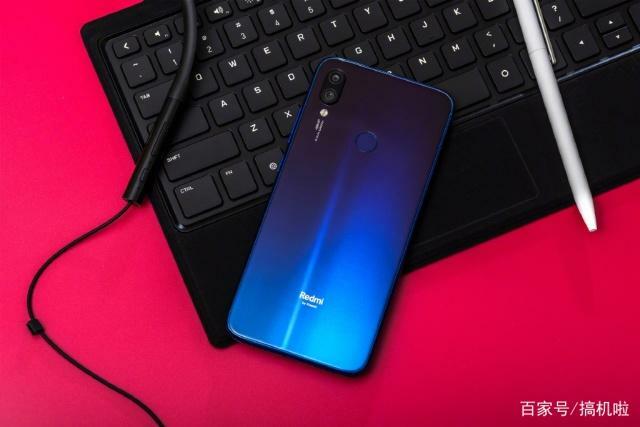 The Xiaomi Redmi Note 7 is one stunning smartphone from Chinese phone maker Xiaomi. The device heralds the birth of an independent Redmi brand, distinct from the Mi brand. And what better way could the tech giant have proved it is ready for business other than the sleek, beautiful and durable device. 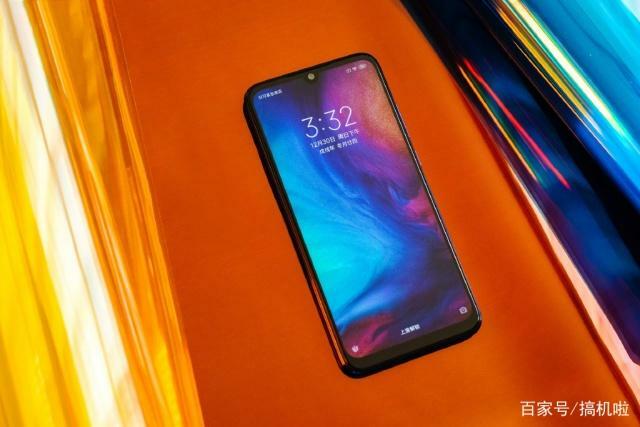 The Redmi Note 7 features a 6.3-inch Full HD+ display with 2340 x 1080 pixels screen resolution and 19.5:9 aspect ratio. The display carries support for 450-nits brightness, 1,500:1 contrast ratio, sun legibility, and eye protection mode. The screen has a water drop notch and is protected by the Corning Gorilla Glass 5 which has been shown to be very tough. You can check out this YouTube video below wit proofs of the screen’s durability. 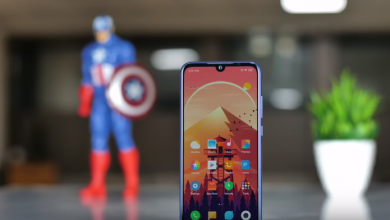 Further, the phone is also equipped with features like AI Smart Beauty and AI face unlock. The Redmi Note 7 is equipped with a 3.5mm audio jack and features an infrared blaster which makes it possible to use it as a remote control. A fingerprint scanner resides of the backside of the smartphone. 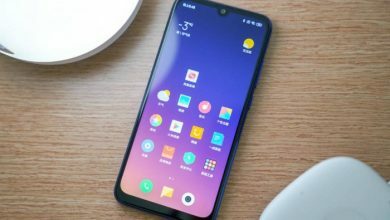 It runs Android 9 Pie-based MIUI 10 out-of-the-box and is fired up by a 4,000mAh battery with support for Quick Charge 4.0 fast charging technology. With an 18W fast charger, the phone can be fully charged in just 1 hour and 43 minutes. 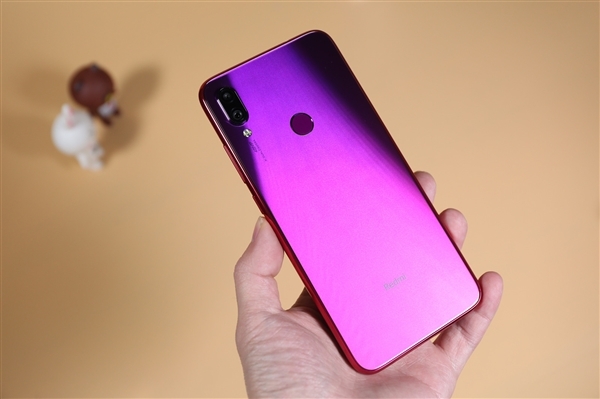 In case you just can’t wait to get your hands on the Redmi Note 7 or you are searching for where to buy the sleek smartphone, GearBest has it stocked now for $299.99. It comes in Dream Blue, Twilight Gold and Bright Black colours. Buy now using the buttons below.